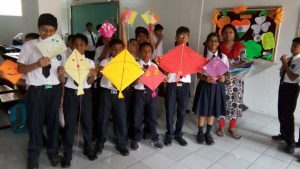 Akshara Vaagdevi International School, is a highly progressive and enterprising international school committed to providing quality education with great emphasis on traditional values. Here at AVIS, we are re-inventing education by breaking old moulds of thought. We emphasise more on conceptual and experiential learning. The students of the AVIS are encouraged to develop the habits of mind through joyful learning experiences. To that end, the school offers a broad, rich and challenging curriculum. 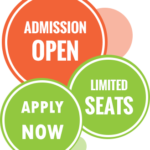 Academics here have an approach of both roots of Indian culture and Western methodologies. Tamasoma Jyothirgamaya – Oh God, lead me from this darkness resulting from ignorance to the light of knowledge, so that I become a better individual. 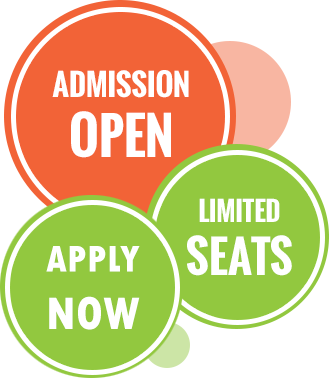 Want to know about the process of the admissions ? we are here to help you. Before you proceed further here is the list of documents required to apply. Once you receive a call from us you can visit the school to have a guided your of the school. An environment that helps in engaging and influencing the mind is one that builds concepts and experiences. This approach is fulfilled through our specially equipped labs and studios. The purpose of our Student Recognition Awards is to celebrate excellence in student leadership. It is part of our long-term goal to strengthen the organizations commitment to creating a learning and work environment that encourages positive outcomes for all students and staff. The students being recognized each year are chosen by their principals and/or coordinators for demonstrating the will to succeed, the dedication to finish what they started, and the commitment to achieve their personal best. Students of AVIS have been winning many medals and awards in internal and external competitions since 5 years. Gold, silver and bronze medals were won every year in English, mathematics, science and cyber Olympiads conducted by the science Olympiad foundation (SOF). Many medals and certificates won by our students in many drawing and painting competitions. Awards won for the poem and story writing in national level competitions conducted by katha workshop. Won award in extrapolate- a talk show on “future of education / student research initiative” conducted by sciencesationgroup, central book store and by Tv10. Schools with large area are very rare to spot in this corporate world and we stand in the top charts corresponding to the area of school. It also influences the attitude of children. Large playgrounds equipped with many sports encourage children to be active anytime and even studies have proven that large schools have a moderate benefit on achievement levels for affluent students. After all it is a school which should be filled with greenery, not a residential or commercial complex made of brick walls. 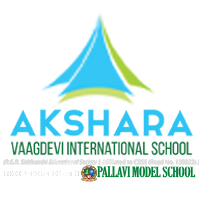 Founded in 1991, Pallavi is one of the oldest CBSE schools in Hyderabad. With high standards of academics clubbed with aesthetically planned curriculum roping in varied segments – Sports, Labs, Libraries, Arts and more, Akshara has evolved into a successful Educational Institute in the past 26 years. Within few months of its inception, Akshara Vaagdevi International School is emerging into a strong and successful educational institute. 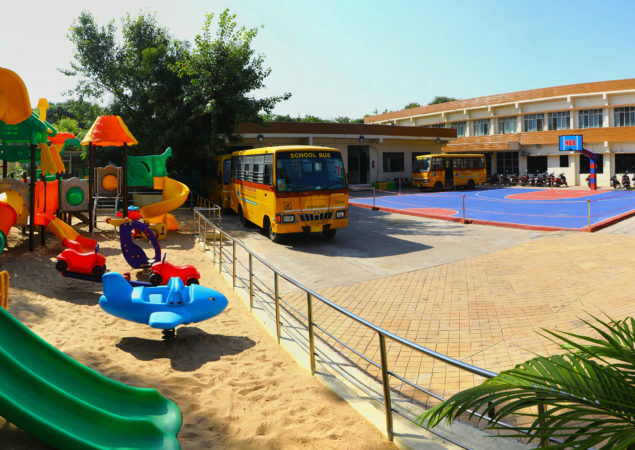 Akshara Vaagdevi International School is affiliated to CBSE which envisions a robust, vibrant and holistic education with appropriate approaches of academic activities to provide stress free, child centered education. Akshara Vaagdevi International School follows Continuous and Comprehensive Evaluation (CCE) and commits itself to providing a stress-free learning environment that will develop competent, confident and enterprising citizens who will promote harmony and peace. The school is not created to force any specialisation onto a child, but to nurture the natural ability whether it is artistic, analytical, scientific or linguistic. Small classes with caring teachers open the world to your child, practical experience- internships, service learning – helps your child find his place in it. At Akshara, we use technology to empower our students and parents. Students master even difficult concepts through interactive smart classes and learn languages using language labs. 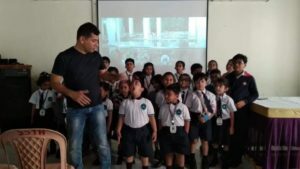 Many have graduated from Akshara Vaagdevi International School, who come out with flying colours every year in CBSE, inter-school, state as well as national level competitive exams and extracurricular activities. The e-Community alumni directory also provides an excellent place to find and connect with more than a lakh alumni, working in 29 states and 44 countries through out the globe where each one will be beneficial to other. I am very happy with Akshara Vaagdevi International School. It as having a spectacular Educational system, it’s true that this school has an amazing teaching methodology. Teachers interact with the students by going down to their level. Each and every concept is explained clearly with patience. 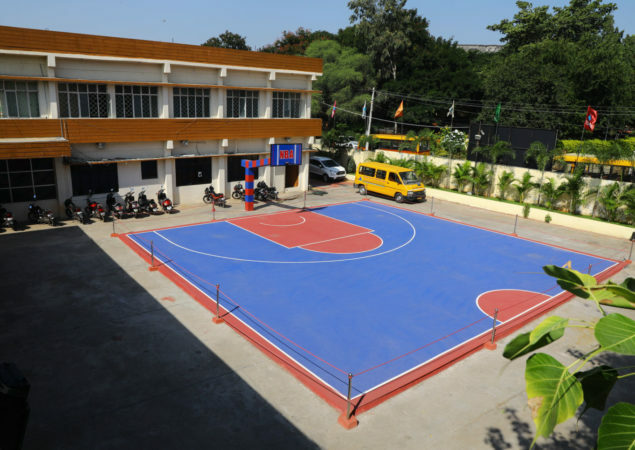 It is one of the Top International School in Secunderabad. 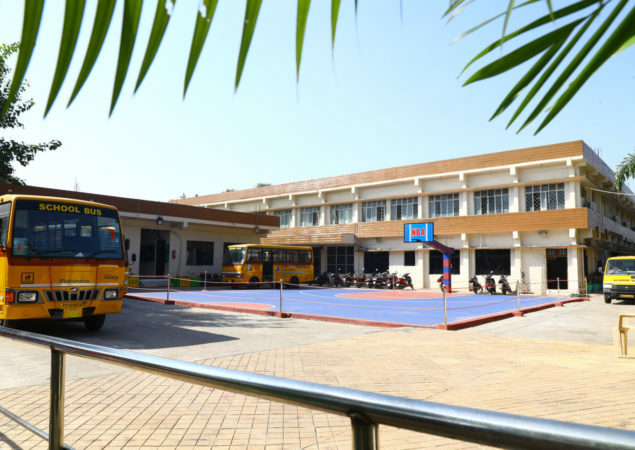 Akshara is the most amazing school, the staff is friendly and teachers look into the smallest detail of the students, the school gives a complete feel of International standards, there’s transport and extra curriculum facilities, I would say AV is a really good school. I am a parent of Akshara Vaagdevi school, I would like to share that my child had overall a good development in his Academics, activities, out door games etc. Management and staff is very cooperative. They take good care of students. Individual attention is given to every child. Campus is too good. 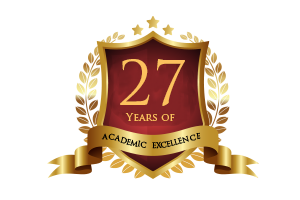 A well known educational institution providing international level teaching. Children are developed holistically with emphasis on studying as well as co-curricular activities. AVIS is one of the Best International School in Secunderabad. Akshara Vaagdevi International School is Making quality education a possible dream for every child. It is one of the Best International School in Secunderabad Region, which impacts the Shape-up of the child’s future to impart a strong sense of culture, values & deep understanding. We will Interact with a wide variety of students teaches them to respect all cultures and communities. Akshara Vaagdevi is shaping the student’s career in a brighter way. 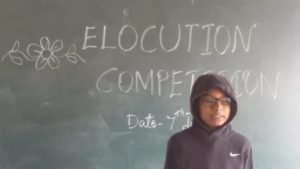 Apart from the CBSE Academic Curriculum, we have Co-Curricular activities on our campus like Performing and Visual arts, Competitive Exams Coaching, English Speaking Skills Training, Soft Skills and Leadership Skills Training.